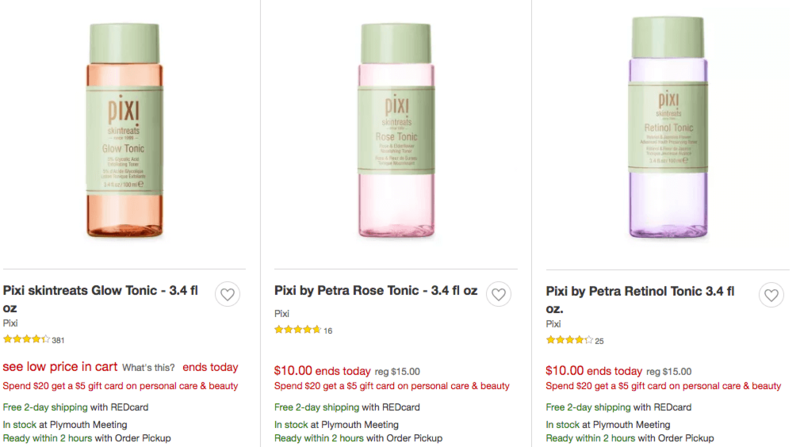 Great deal to treat your skin at Target! 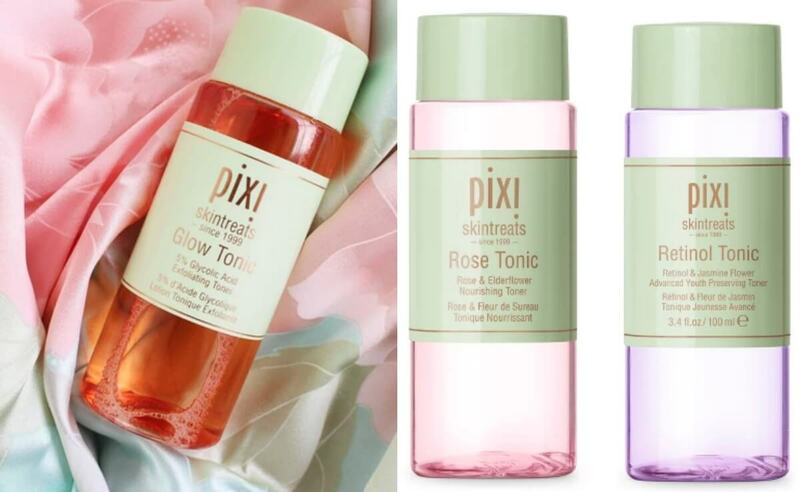 Get $10 Pixi Tonic Skintreats (Reg. $15) + Spend $20 get $5 GC. That is like getting this product 50 % Off for $7.50 each!